Kinlochleven lies at the eastern end of Loch Leven, at the foot of the spectacular mountains known as the Mamores. Nestled in an idyllic setting only 7 miles east of the magnificent Glencoe, the town of Kinlochleven is popular with climbers and winter sports enthusiasts who come to the Ice Factor sports centre to practice in very realistic artificial conditions. 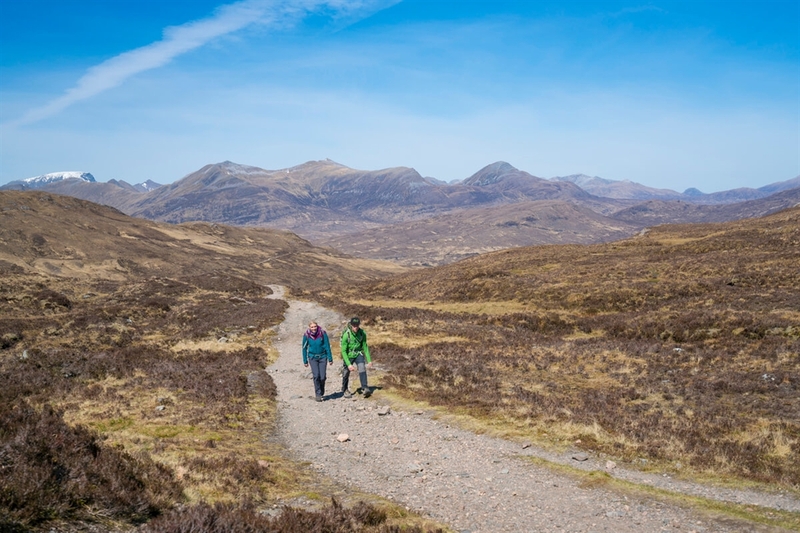 Climbers head into the Mamores, and walkers back onto the long-distance West Highland Way. 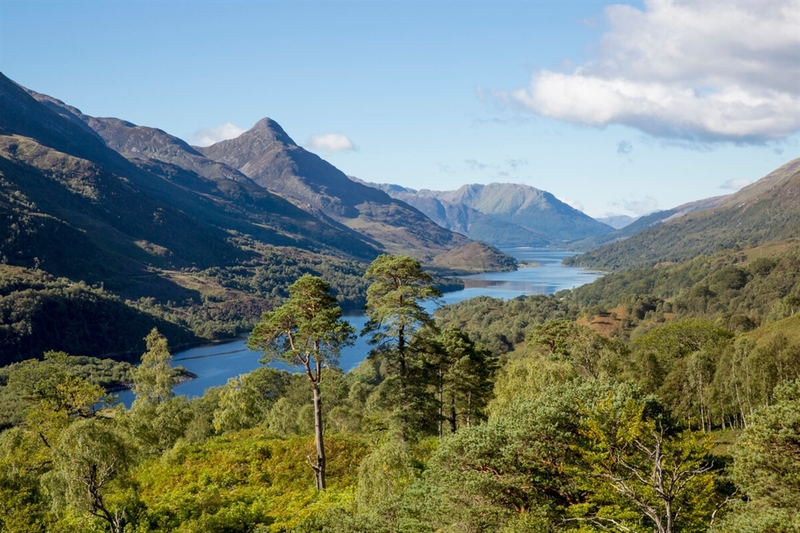 Kinlochleven was the site of a huge aluminium smelter, established in 1904 and powered by a hydro-electric scheme that dammed the Blackwater valley above the village and which at the time it was built was the largest in Europe. The tale can be heard in The Aluminium Story.